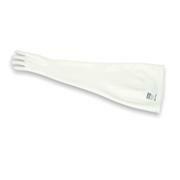 Popular for use with topical ointments, lotions and creams. 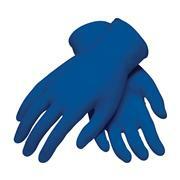 These gloves are carefully sized for a correct fit and ergonomically comfortable to wear. 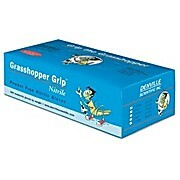 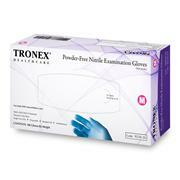 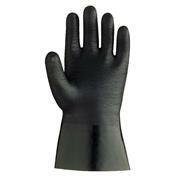 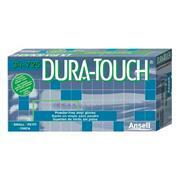 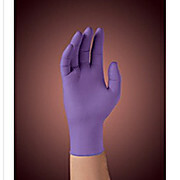 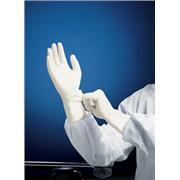 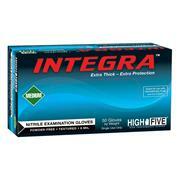 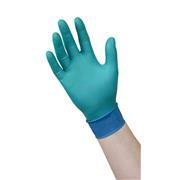 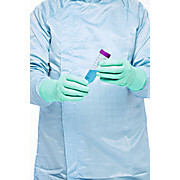 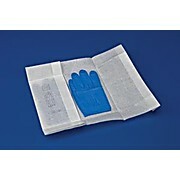 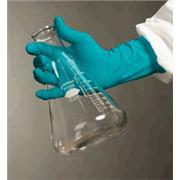 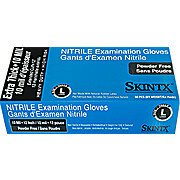 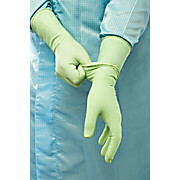 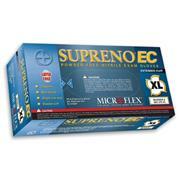 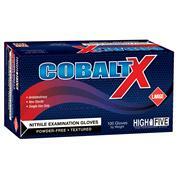 They are also perfect as glove liners under household gloves or examination gloves for healthcare professionals. 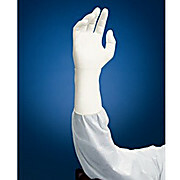 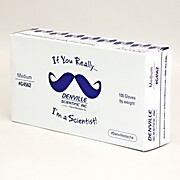 Meets FDA Standards for Medical & Industrial Use. 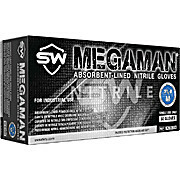 3 mil thickness Size Medium=3.3g~3.5g weight Latex Free & Powder Free High resistance to oil and grease, great tactile sensitivity, exceptional strength and durability. 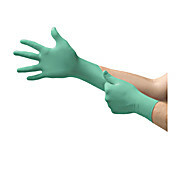 Meets FDA Standards for Medical & Industrial Use. 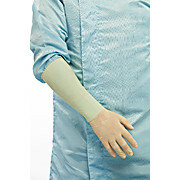 10 mil, 12 inch extended cuff length Size Medium=11.2g~11.4g weight Provides additional forearm protection, great resistance against chemicals and punctures, no latex protein. 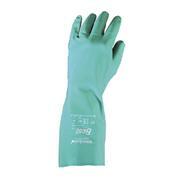 Natural rubber latex, powder free, hand specific gloves, textured palm and palm side of fingers, curved finger design, beaded cuff, silicone free, double chlorination, DI washed.